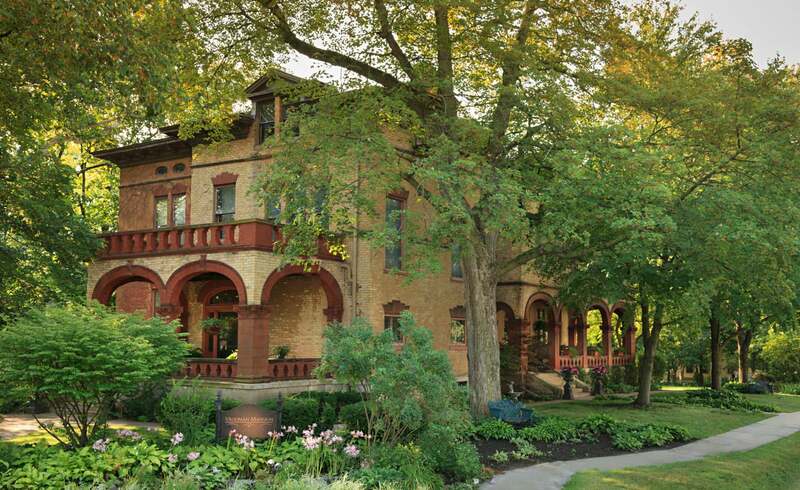 Vrooman Mansion is the perfect bed and breakfast to stay at when you need lodging while traveling on Route 66. When in Bloomington, make sure you visit The Cruisin’ with Lincoln on 66 Visitors Center at the McLean County Museum of History. The Visitors Center provides a unique experience allowing you to discover Abraham Lincoln’s mark on Route 66 including a gift shop with local items.